Ripple XRP is slowly gaining momentum by bringing the new trading trends in the market. It is due to these innovative techniques that the currency is trading at $ 0.51 per coin in spite of slump in the crypto market. It is maintaining the 3rd rank with more than $ 20 billion market cap. Ripple is now going to make April unforgettable through launching ‘eMetals’. It would facilitate the customers to trade their physical metals like gold, silver, copper, and others with ‘eMetals’ through Ripple’s blockchain technology. The tweets from BPG group show that the company is all set and prepared to launch Ripple Gateway called ‘eMetals’. Here, it is pertinent to mention that BPG group is a metal refiner that has earned a good name in refining precious metals over the years. This group also plays a vital role in processing of industrial scrap throughout Europe. It has now allowed the users to buy physical metals or digital metals through Vienna Stock Exchange. BPG Group is now using Ripple’s consensus ledger because they have identified certain potentials in digital network of the cryptocurrency. This would provide the users with an innovative way to invest in cryptocurrencies. The users will be able to buy, sell, and trade physical metals with digital metals at any time of the year. 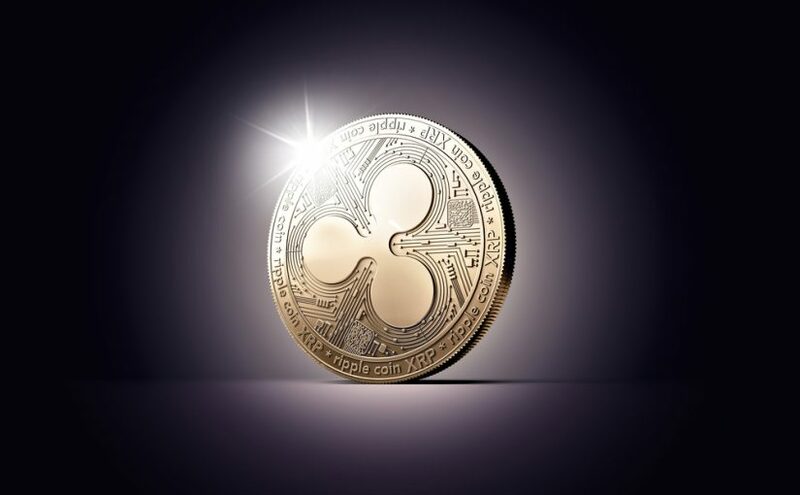 There are also news that Ripple is going to adopt new marketing strategies to increase the value of its XRP currency. The experts are of the view that Ripple is adopting the same strategy that was adopted by Microsoft during 1980’s. Here, it is necessary to mention that Microsoft had earned a great respect and honor in 1980’s by donating the computer to the small and low income schools. This gave Microsoft great fame across the nations. Now, Ripple XRP is also using the same strategy to expand its consumer database. Ripple XRP has donated 29 million dollar worth of XRP for a schools crowdfunding website. DonorsChoose.org is one of the most renowned websites that raise fund for educational purposes. The website is a lot famous in America and many North American countries. The calculations prove that the website has supported 1.1 million schools and 27.7 million students. This is the biggest ever donation by any cryptocurrency company. This donation of 29 million worth of XRP has fulfilled the desires of thousands of schools. The official statements from Ripple confirm that classroom material was bought for 28000 schools across the 50 states of USA with this huge donation. The owner of the website says that due to interest of Ripple’s CEO Brad Garlinghouse in various charity foundations, they have decided to approach him. A mail was sent to ripple executives describing the affect of their donation on the public schools across the country. The website has plans to liquidate this donation to US dollars to spend on charity works. The donation is currently a little less than $ 50 million worth of XRP.